At AHCR, we are primarily engaged in export of premier quality pneumatic intra corporeal lithotripters that facilitates easier, efficient and safe medical solutions for disintegration of urinary bladder stone, ureteric stone and renal calculi. We provide cost effective health care solutions that improve the quality of life. 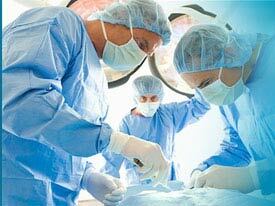 We are a key supplier of high quality electro medical equipment with latest technology. 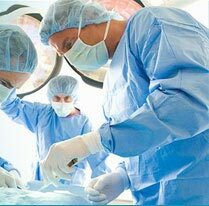 Our products are highly reliable, safe & are widely used by medical & health care professionals across the globe. 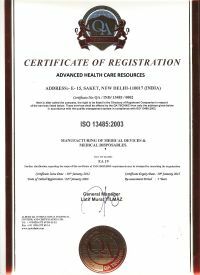 We are an ISO 13485:2003 Certified Company. We dedicate ourselves to serve the customer to their satisfaction and assure our utmost consideration at all times. For any further query or information, please send us an on- line query by forwarding us the duly filled query form attached and we will revert back to you at the earliest. Our business stands on our superior customer focus, our quality products and our highly valued employees. We are fully committed to excellence. Our goal is to provide premium services, quality equipment and competitive pricing. 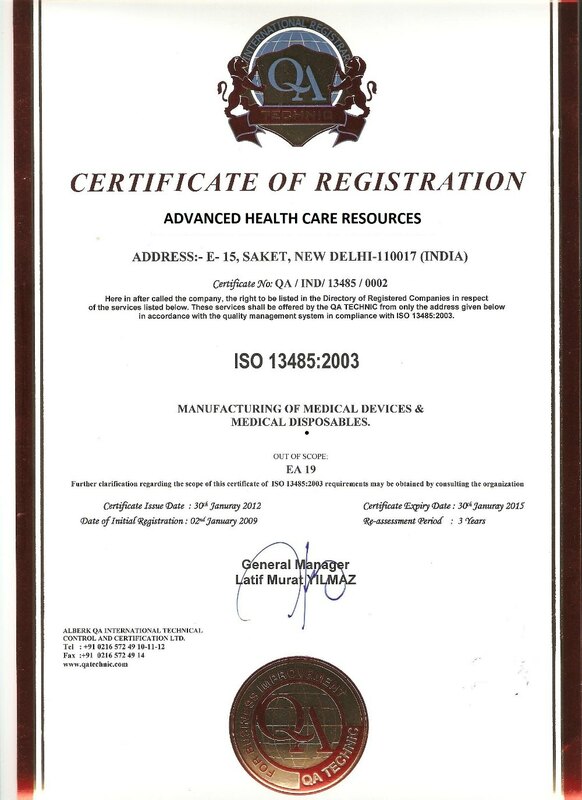 We are an ISO 13485:2003 Certified Company in quality management standard for medical devices. We continually give the highest quality of care and services by adhering to a code of ethical and professional standards wherein we give highest priority to the wellness of our customer. We are determined to provide our client with premium quality product. And are well prepared to explore the new market demands with our quality products with zeal and passion involving our skill and experience of years with todays modern techniques. We invite channel partners, dealers & sub-dealers to flourish.